As I browse online or when visiting on different home furnishing stores, elegant lamp designs always catches my attention. 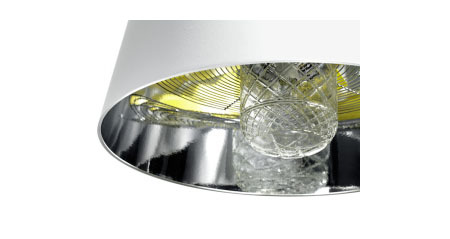 I always thought of myself that when I purchase a lamp for my home, it should be sleek, elegant, and a space saver. 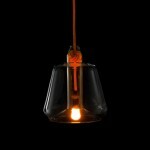 I think the Mistral pendant lamp has all what I want for a lamp. 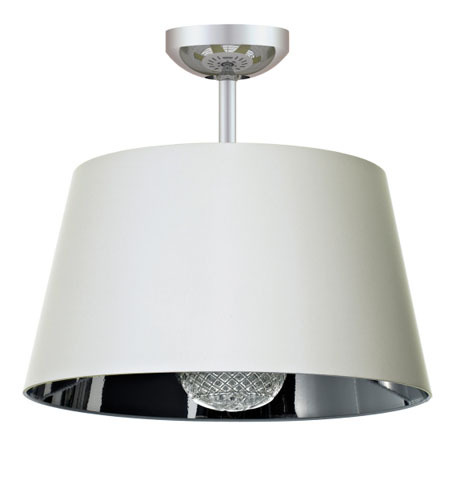 I has sleek and elegant outer finish and a bright and sparkling inner finish. 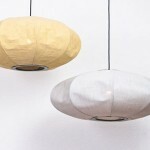 The lamp is available in white, off white and dark brown, which will strongly match with any home interior design. 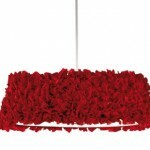 What I like most of this lamp is the easy cleaning method with just the use of a dry cloth of feather duster. The top and bottom frame as well as the shade are removable to give you the chance to clean those five bright yellow blades in the inside of the beautiful Mistral Lamp. Always keep in mind to not use bleach in cleaning though.